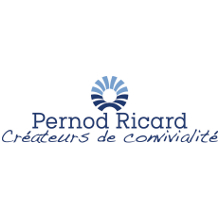 Pernod anise Pernod is made from distillates of star anise and fennel, married with distillates of 14 herbs including camomile, coriander and veronica. Pernod has a low liquorice content, which sets it apart from pastises like Ricard and Pastis 51 which have a pronounced liquorice flavour. Product #: 202 4.0 stars, based on 1 reviews Rating from 1.0 to 5 £20.75 In stock! Order now! 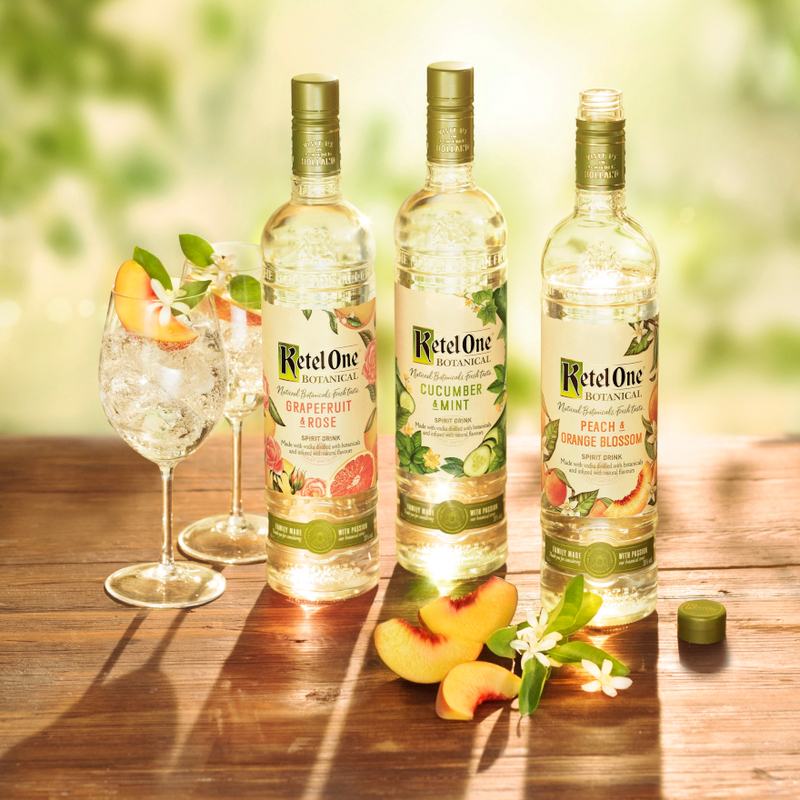 The story of Pernod starts in 1789 when Dr Pierre Ordinaire, a retired French physician living in Switzerland blended alcohol with 15 herbs including wormwood oil to create an elixir, which he called absinthe. 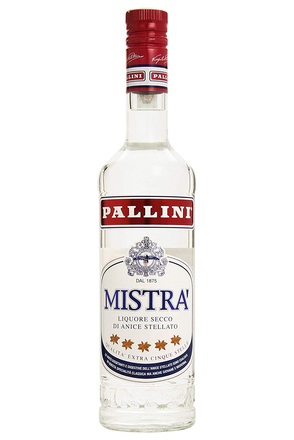 He prescribed his pain relieving & special reviving ‘absinthe elixir’ in Switzerland. 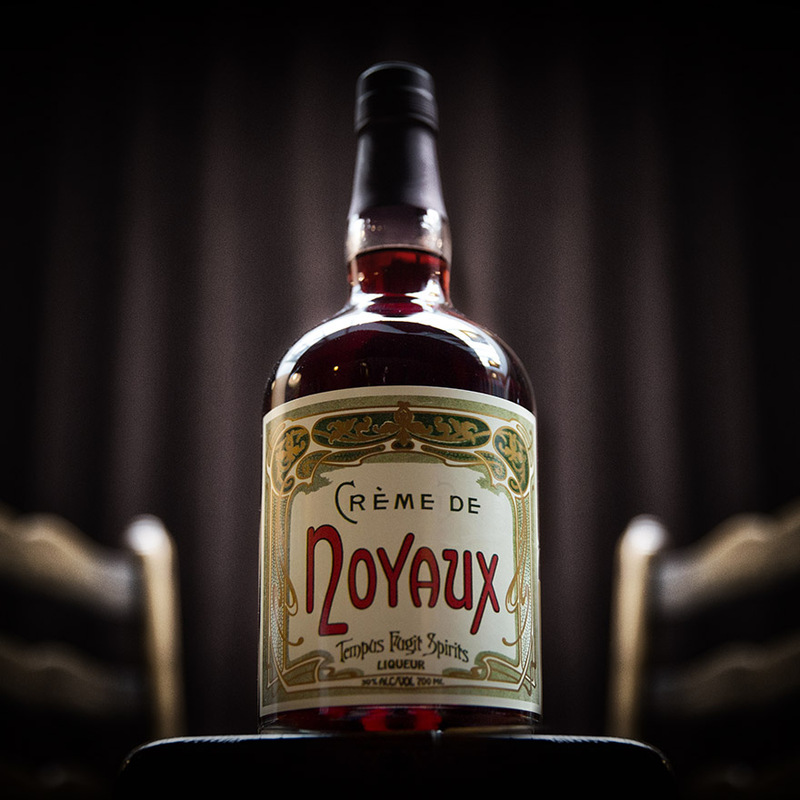 Ten years later, Major Dubied bought the formula and set up a absinthe factory in Couvet, Switzerland with son-in-law, Henri-Louis Pernod. 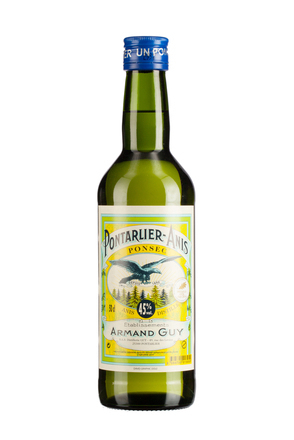 In 1805, Henri-Louis Pernod established the Pernod Fils company in Pontarlier, France to produce his absinthe named after himself. The original absinthe, the original Pernod was created from a recipe of green anise, fennel, hyssop and the ‘artemisa absinthium’: the plant of absinthe. 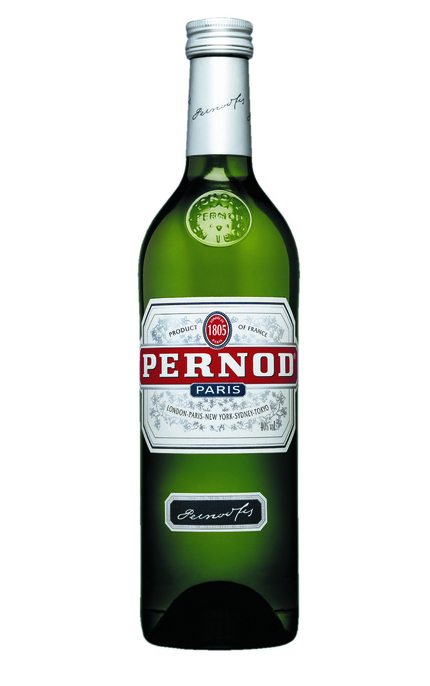 Pernod quickly gained fame as the absinthe of Parisian café society. But a prohibitionist propaganda movement which included wine makers keen to regain lost custom started a press campaign blaming absinthe abuse for causing insanity, tuberculosis and even murder. Pressure grew and on 7th January 1915 a decision to ban absinthe was passed by ministerial decree. 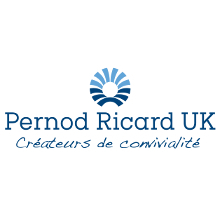 Pernod Fils was forced to close. Pernod Fils and Hemard Distilleries created Pernod in 1920 without using the now-notorious wormwood and so while tasting of anise it did not fall foul of the law banning absinthe. 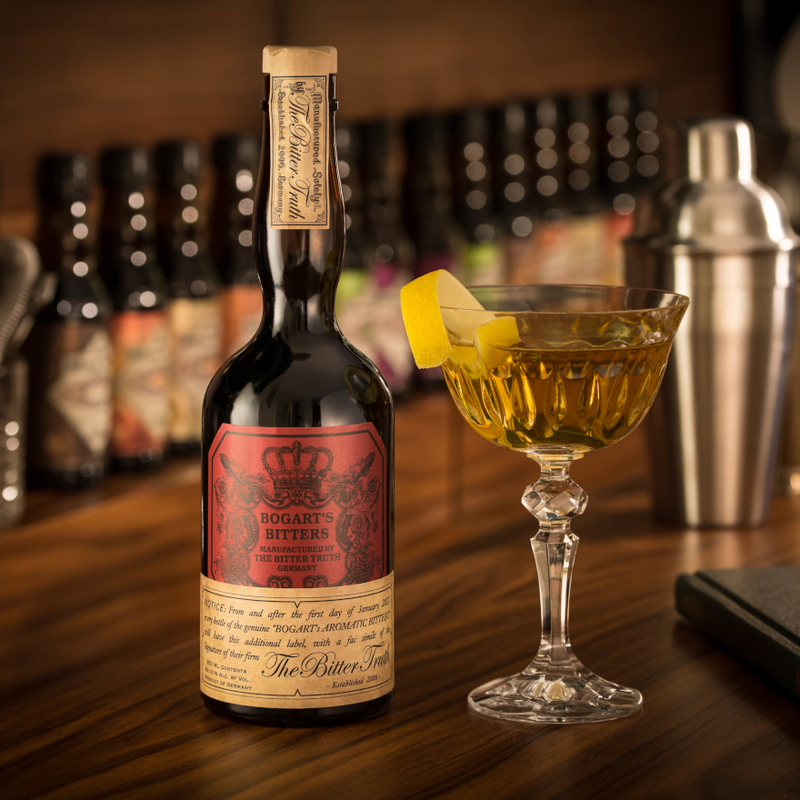 In its new guise Pernod regained its popularity. In 1926, the production centres of ‘Maisons Hémard, Pernod Père et Fils et Pernod Fils Réunis’ joined to be renamed later ‘Etablissements Pernod’. When liquid is added to Pernod it turns milky as the essential oils and resins for an emulsion: the ethanol is not soluble, the molecules become opaque and stay in suspension in the mixer. Pernod is best served long one part Pernod to five parts mixer, typically cranberry juice, apple juice or bitter lemon. Clear, pale golden straw with slight green tinge. Turns cloudy with water. Pungent aniseed and pronounced fennel with rooty liquorice. More rooty herbal notes are released with water. 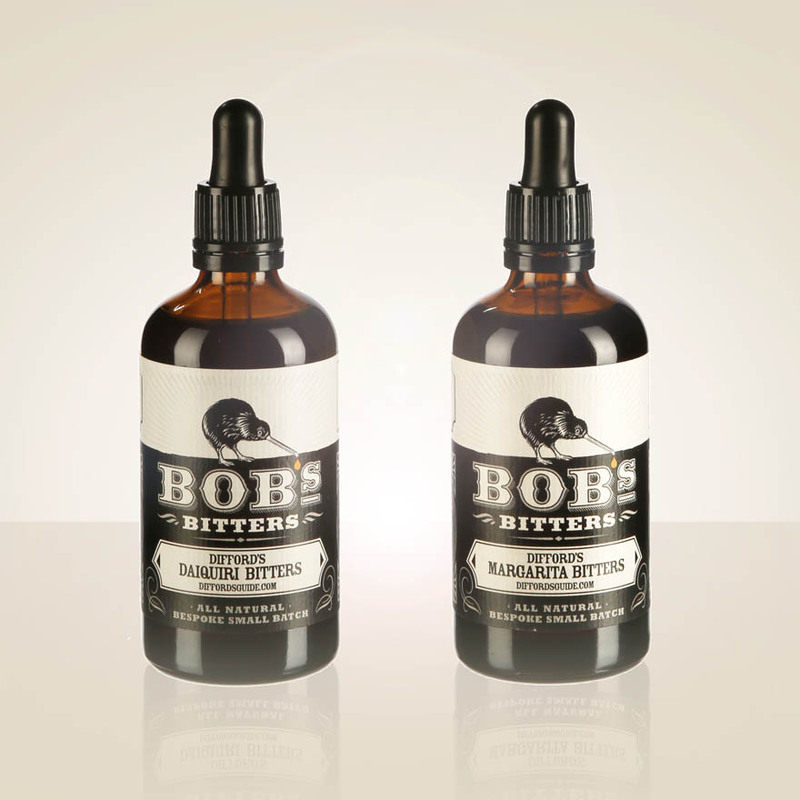 Cleansing and refreshing with muscular aniseed and herbal complexity. 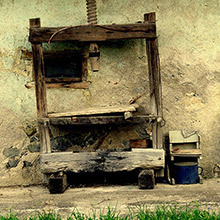 Sambuca Alberti is distilled in small steam heated alembics with elderflowers, coffee and star anise.